The SCORE Journal digital magazine, reaching over 2 million unique viewers with the May issue with an average engagement time of 41 minutes, is a major element in the continuing media expansion that SCORE has implemented. The revamped SCORE website also generates over 2.5 million monthly unique viewers and delivered an amazing 3.6 million unique viewers and over 18 million page views during the four-day window of the recent SCORE Baja 500 (June 2-5). Vol. 2, No. 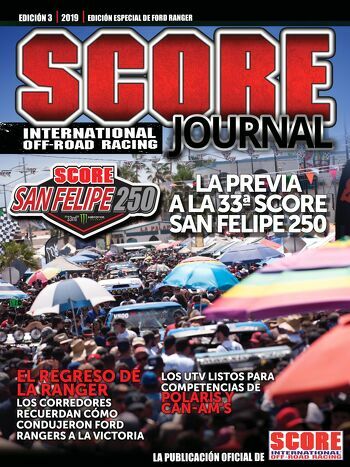 6 of the SCORE Journal is again filled with several interesting must-read features and news items including SCORE’s new partnership with 4Wheel Parts, multiple video links, including a colorful review of the recent 48th annual SCORE Baja 500. There is also a special one-on-one interview with SCORE CEO/President Roger Norman for insight on SCORE’s new media and marketing opportunities designed for racers and sponsors. 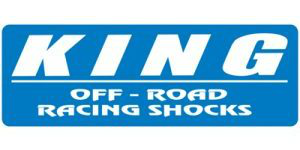 SCORE News includes several items including Vildsola Jr winning his second King Shock Zone award of the season and the all-important SCORE/Stand 21 Safety Foundation Workshop on July 30. The off-road marketplace is a staple of the SCORE Journal and the sixth issue of 2016 includes an LS Engine Product guide and a LS power basics written by one of the leading authors in LS engine theory and testing, Richard Holdener. Racing seat technology is also reviewed addressing how improved the added safety and comfort benefits continue to be developed for the off-road community along with the discovering story of the humble compact Datsun 510 car that racer/author Peter Brock made racing history in many years ago. 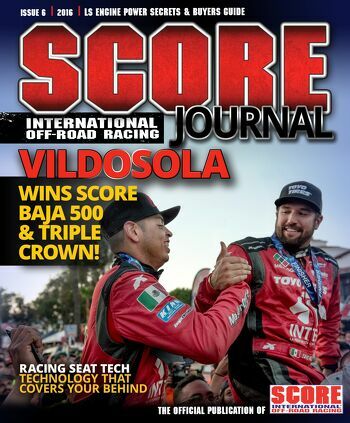 The SCORE Journal, which launched in 2015, is published as 12 monthly online digital magazines, which includes five print editions that are available as the SCORE race programs at the four events that comprise the SCORE World Desert Championship and the annual SCORE Awards Night. Capping off the 2016 broadcast season, the SCORE Baja 1000 broadcast on CBS Sports Network will air as a full two-hour special for the second straight year. 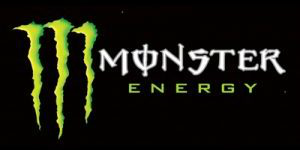 The SCORE Baja 500 will also be televised for the first time as a two-hour television special. bringing the SCORE Racer Briefing to life! 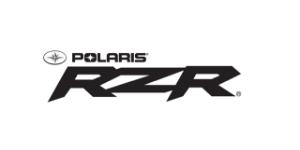 These videos, including archive footage and new interviews with current racers, will inform, educate AND entertain across every topic that is important and instrumental to the SCORE racing world.